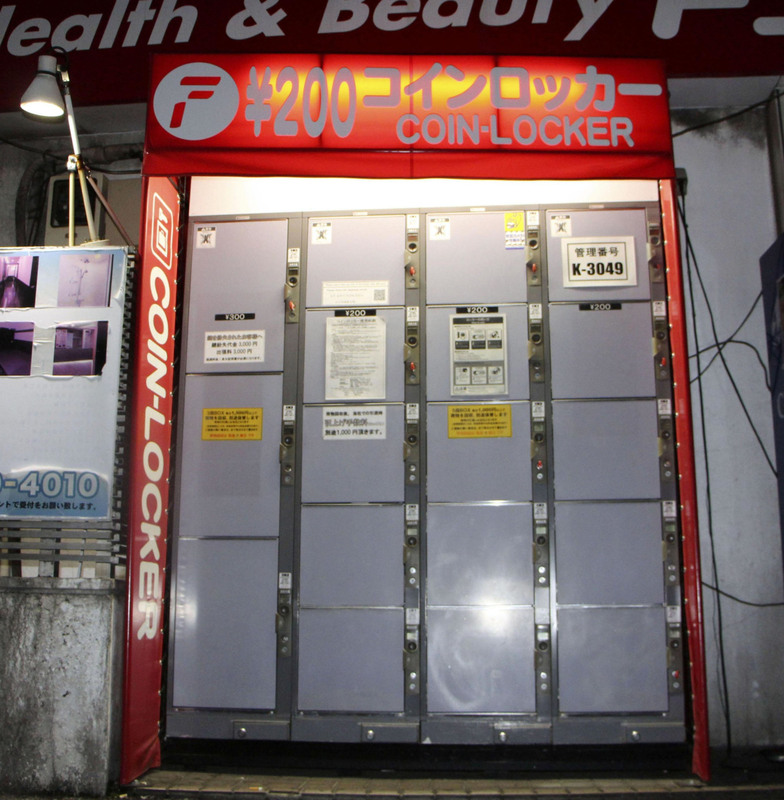 Tokyo police arrested a 49-year-old woman on Tuesday after she reportedly admitted abandoning the body of her stillborn baby in a coin locker and leaving it there for several years. 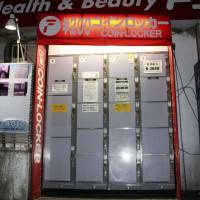 On Monday police officers found the decaying body of an infant wrapped in a plastic bag in a baggage locker near Uguisudani Station in Taito Ward, Tokyo, they said. After turning herself in, the woman was arrested on suspicion of abandoning a body. Police became aware of the situation when Emiri Suzaki went to a police station in neighboring Arakawa Ward on Monday morning and informed police she had abandoned the stillborn baby’s body after giving birth to it four or five years ago. She admitted to keeping the remains in the locker, all the while paying the storage fees, they said. “I panicked after I did not give birth to a living child and kept the body as I could not dispose of it,” Suzaki was quoted by police as saying. She told investigators she had kept the remains in the bank of lockers and moved the bag to a different locker around Sept. 13, they said. While the statute of limitations for the abandonment of a body is three years, police arrested her because they deemed that Suzaki’s decision to move the remains to a different locker constituted the disposal of the body for a second time. Suzaki said she decided to turn herself in after she left the home of a male acquaintance, where she had been staying, following an argument. When she left, she forgot to take the locker key with her and later thought her friend might find the key and go to open the locker — and discover the baby’s body. Police believe the body was abandoned shortly after the baby was born and are investigating the cause of death.